We have our own licensed Drone Photographer! We spesialize in 360° Video and Virtual Reality. We have partnered with several drone companies to offer you fully legal and fully licensed 360° Drone Video Footage. 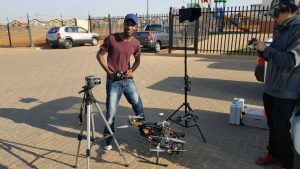 Virtual Realities is a full-service 360° video, virtual reality and traditional video production company that specialises in aerial and drone photography and 360° video filming. Based in Johannesburg, we work throughout South Africa, Africa and International locations. 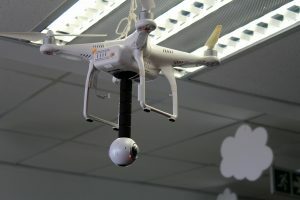 We have access to professional and licenced drone pilots with some more than 20 years of experience in 360° video and aerial traditional video production and editing, the Virtual Realities crew have both the know-how and the technical knowledge for drone operation and the creativity to ensure that the end product is visually captivating and filmed in high resolution. We are also able to film from helicopters on the rare occasion that drones can’t be used. Virtual Realities understands that each industry and company has their own set of requirements. This is why we offer turnkey, tailor-made packages that are cost-effective and can meet all budgets. We pride ourselves in offering our clients a highly professional service, meeting deadlines and providing full liability insurance – giving you peace of mind throughout your interaction with us. 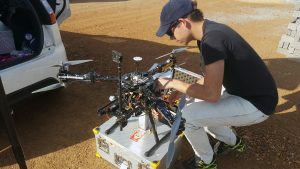 Used in mapping and surveying, the high-resolution of the drone photos and videos allow for accurate analysis. As a tool that is able to more accurately capture size and scale than standard photography, aerial photos are fast becoming an essential aspect of marketing property. 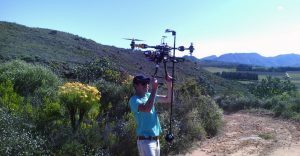 From an outdoor event to a music video, drone video, 360° drone video or aerial video will depict the grand scale of your event. With drone photos or videos, aerial visuals will elevate the way in which you tell you corporate story.